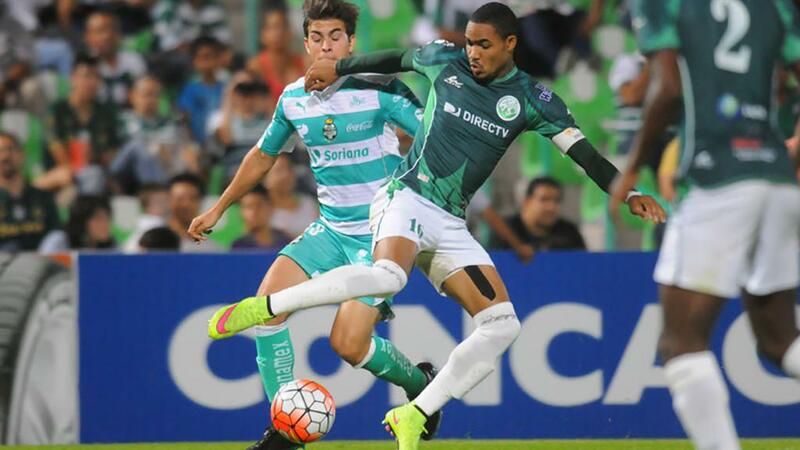 OKLAHOMA CITY – OKC Energy FC announced on Tuesday it had signed Trinidad & Tobago international Alvin Jones, pending league and federation approval. The 24-year-old joins OKC from Trinidad and Tobago Pro League club W Connection FC, where he had played since 2012, winning two league titles and featuring in the Concacaf Champions League on six occasions. Jones has made 16 appearances for the Trinidad and Tobago national team at the senior level, with his lone goal coming against the United States in a 2-1 victory on October 10, 2017 that eliminated the U.S. Men’s National Team from 2018 FIFA World Cup qualification. “With Alvin Jones, you’re bringing in a player with really good experience,” said Energy FC Head Coach Steve Cooke. “He has good experience in international competition, played in Concacaf Champions League games, played for Trinidad and Tobago a number of times and has played against some of the best in the game. Alvin is a really solid human and is a hardworking, professional young man. In addition to caps at the senior level, Jones has made appearances with the Trinidad and Tobago U-20 and U-23 national teams.